We are proudly reporting the next achievement of VTS Hungary. 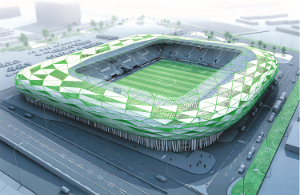 The famous Ferencváros (FTC) football club is going to have a completely new stadium in 2014. 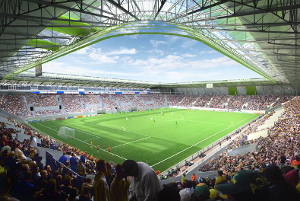 The stadium will not be only a stadium, but museum, conference hall and entertaining centre. Please visit YouTube lint to see details of this interesting building.